If you’ve got more than one child living at your place, you’ve probably noticed how different your babies can be. 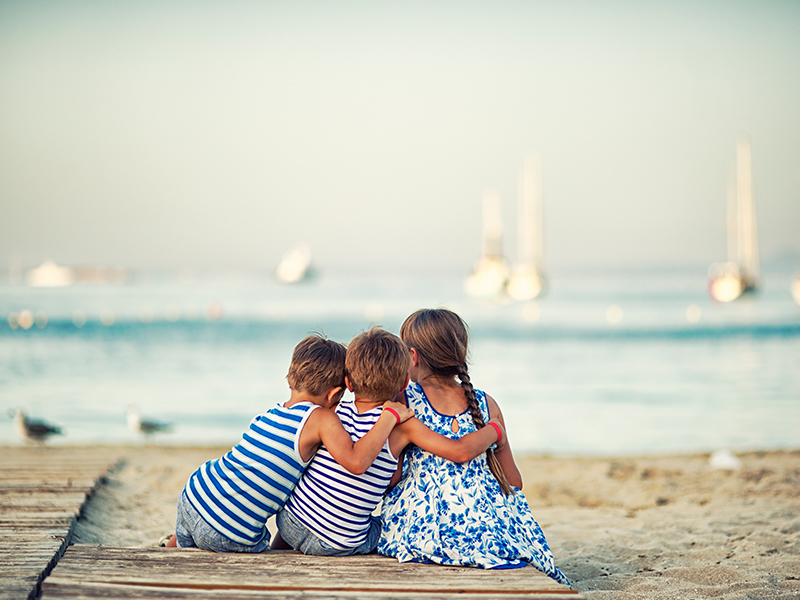 We’ve rounded up a number of characteristics relating to birth order that might contribute to your kiddo’s differing characters. Perhaps you’ve spotted some of these already, in the baby of your family? Being surrounded by parents, siblings and all their friends ensures this last-in-line kiddo knows how to hold their own in social situations. Hilary Duff, Cameron Diaz, Ariana Grande and Chloë Grace Moretz are all the babies of their families.